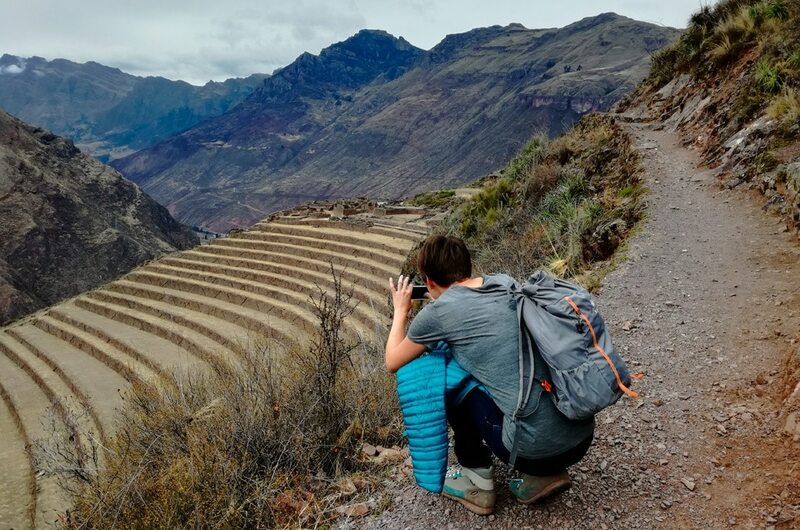 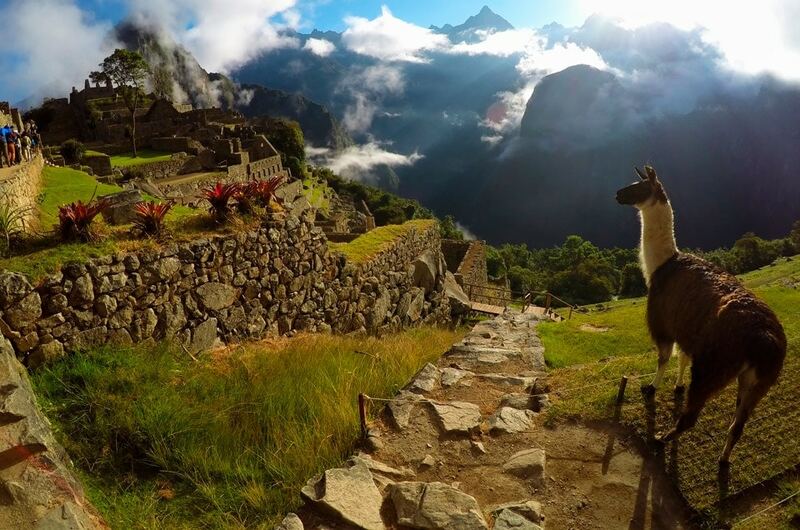 What excursions to Machu Picchu should you avoid and why? 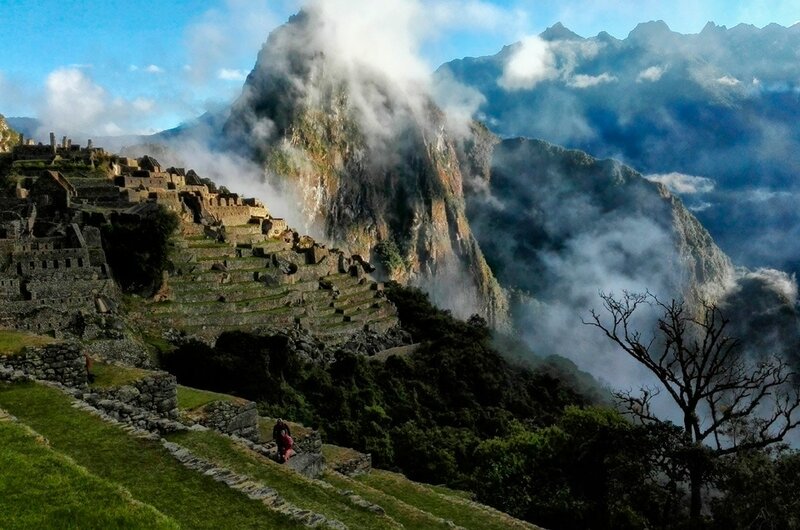 Salkantay trek, Inka Jungle Tour or maybe train tour. 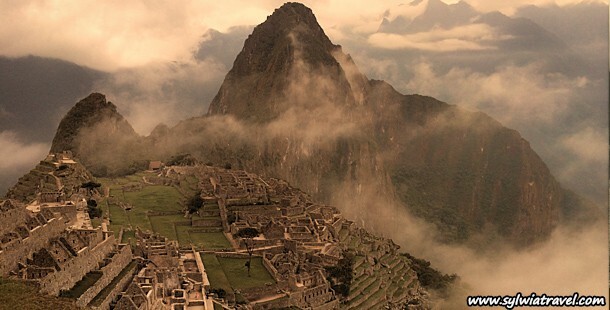 What to choose to reach famous Machu Picchu?